However, in hindsight and after viewing the apartment again, you realise the penthouse isn’t as big as you thought. When you first saw the place, you could see potential to extend in to the roof space, but you now doubt that the municipality will grant permission to convert the space. Besides, you recognise that even if your planning application is accepted, it’s going to be prohibitively expensive. The date for signing the deed of sale is looming. What can you do? Does the property have a certificate of habitability? 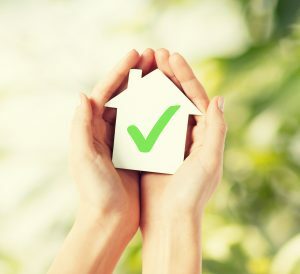 In a recent judgment at the Court of Appeal of Milan, if the seller does not deliver a certificate of habitability when the preliminary contract is signed, the prospective purchaser may back out of the preliminary contract and request the return of the deposit. In other words, there will be no requirement on the prospective purchaser to go to the notary to sign a deed of sale and obtain final transfer of ownership. In addition, a prospective purchaser can also seek compensation for damage if it can be shown, for example, that the prospective purchaser has incurred expenses or lost out on other property offers.